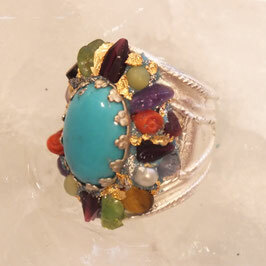 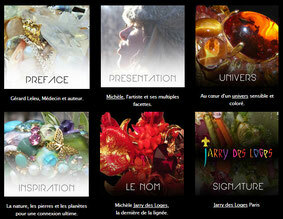 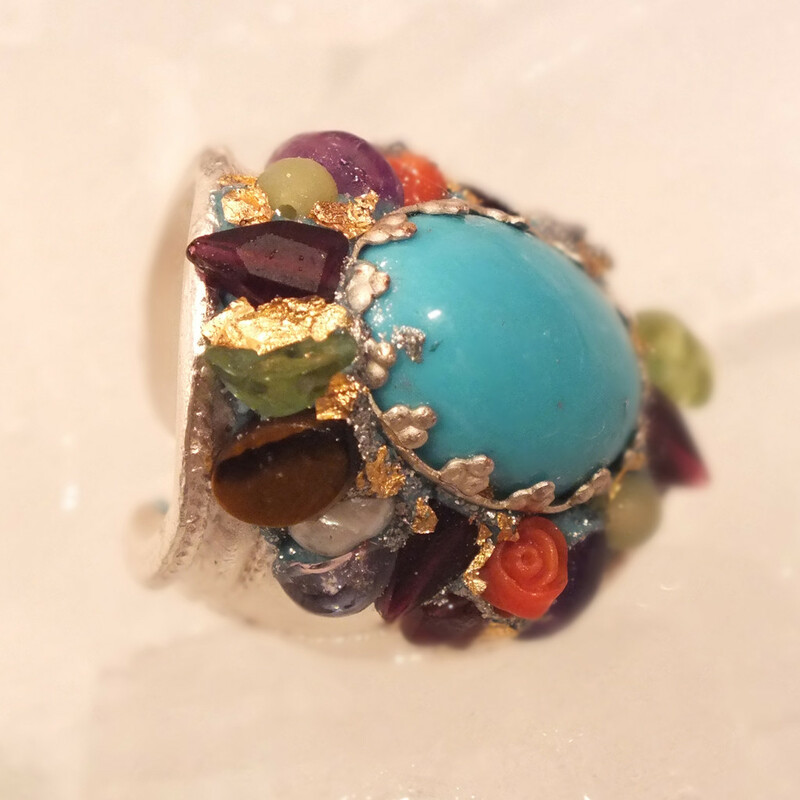 Bague des Chevaliers - Site de boutiquejarrydesloges ! 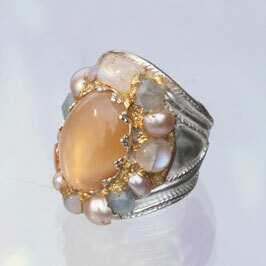 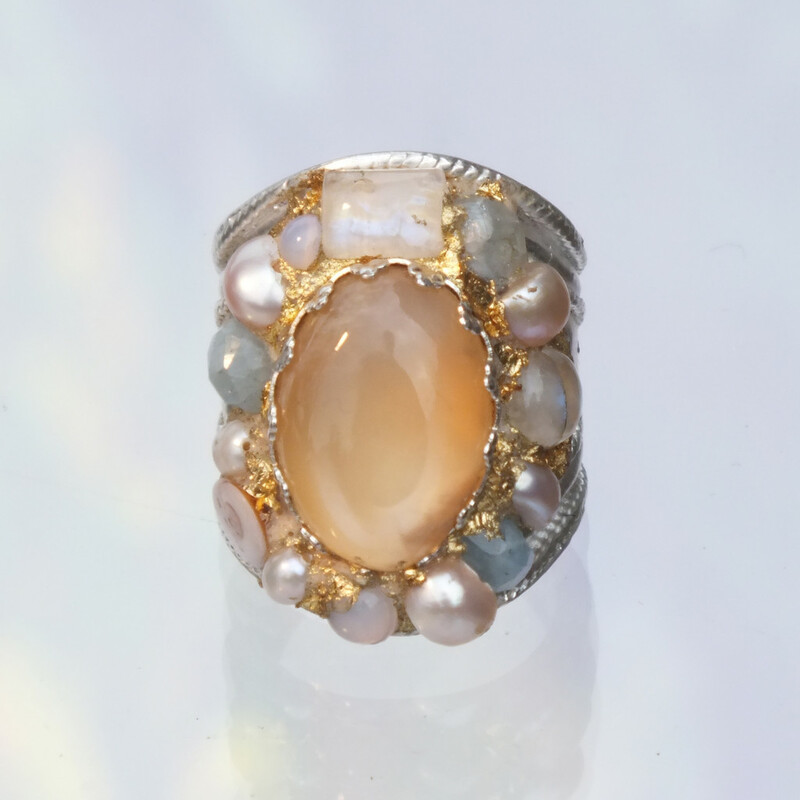 Composition: Rose Quartz, Aquamarine, Rock Crystal, Freshwater Pearl, Nacre, Moonstone, Spectrolite and Crystal. 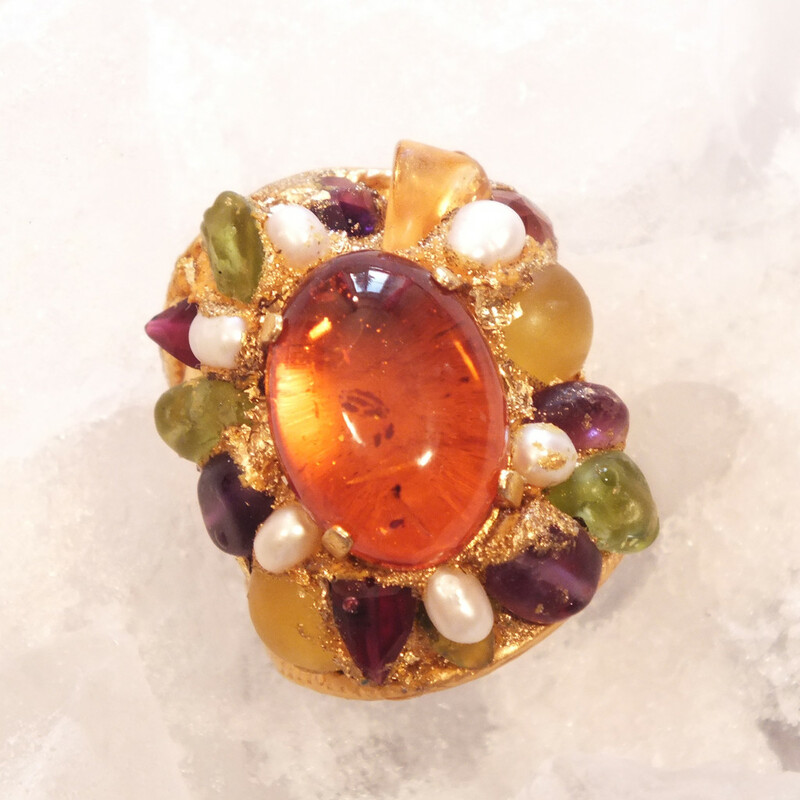 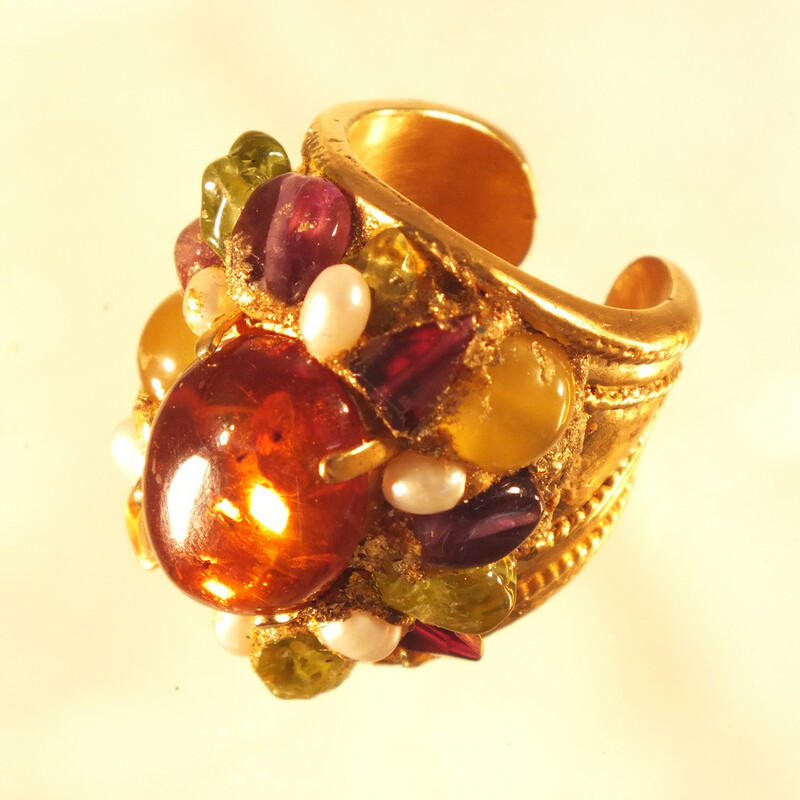 Composition: Amethyst, Peridot, Citrine, Amber, Freshwater Pearl, Garnet, Serpentine. 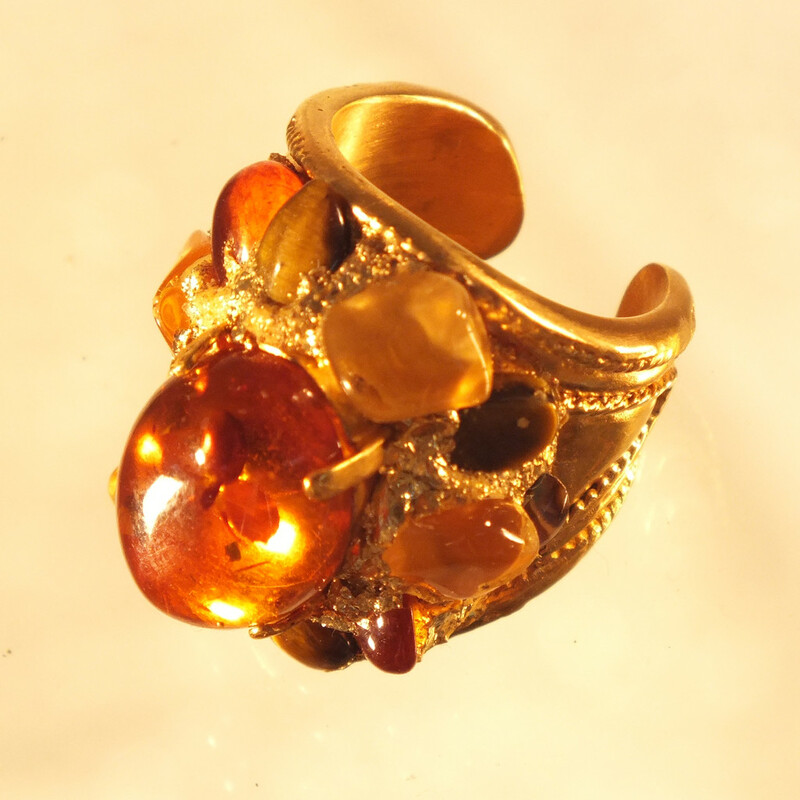 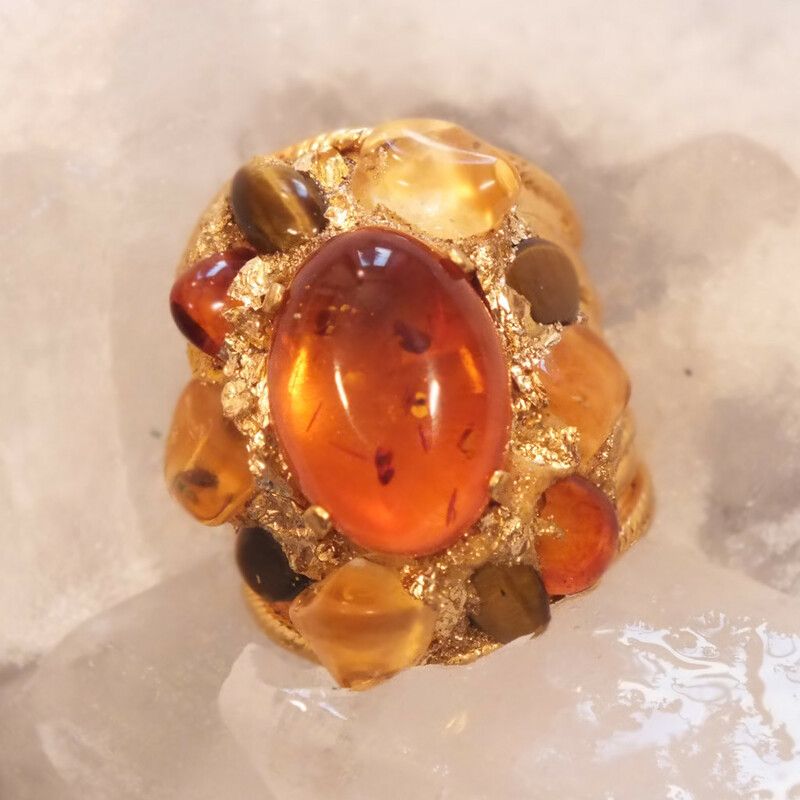 Composition: Amber, Citrine, Tiger Eye.